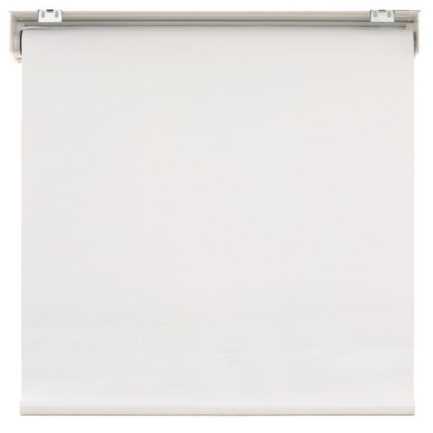 Cordless - Shade does not have any cords and is raised and lowered by pulling on the shade itself. Please disregard Lift Chain Location as it does not apply to the cordless option (since there are no cords). 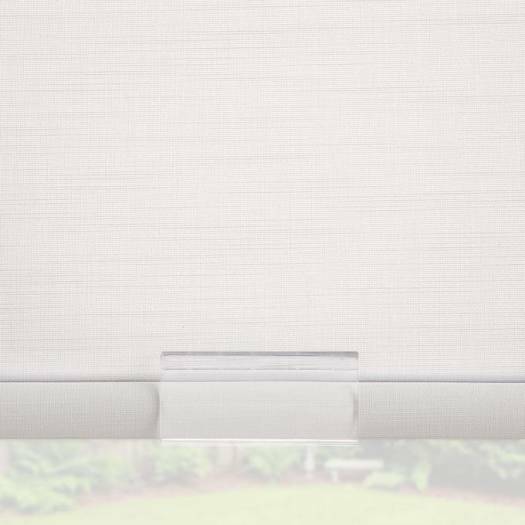 Continuous Cord Loop - Shade is raised and lowered by use of a cord mounted to specified side of the shade.  Continuous Cord Loop will have a slight gap on the side of the cord lift. The bottom rail is fabric wrapped on the front, while the back is exposed.Hardware and chain will match the colour chosen for the bottom rail. 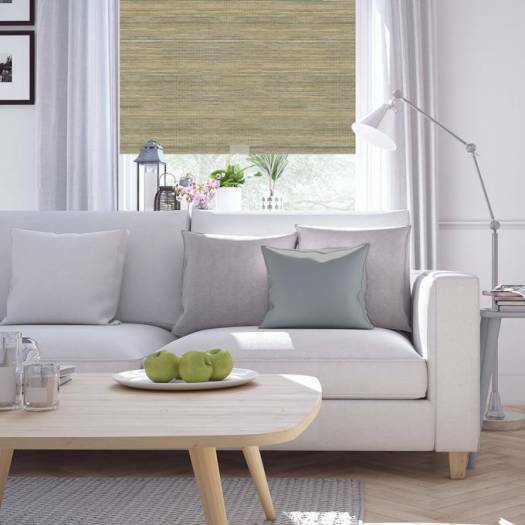 The Designer Signature (Good Housekeeping) Light Filtering Fabric Roller Shades combine easy operation with beautiful colours and patterns. 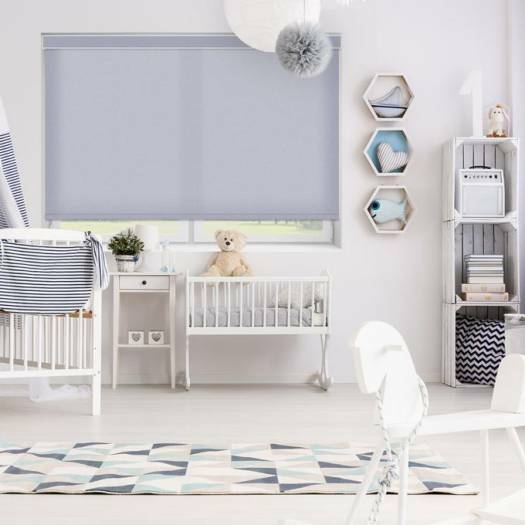 Capture your own style with the many proven lift options including the safety and ease of operation of a cordless child safety system. Finish the look by adding the cassette option, available in bronze, black, and steel finishes. Shop with confidence as these light filtering roller shades are backed by the Good Housekeeping Seal. 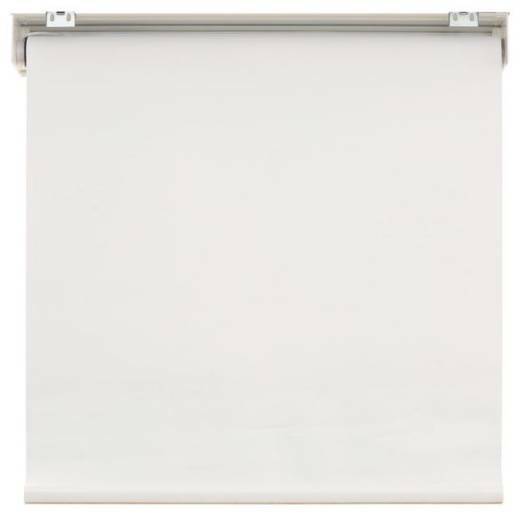 Shades up to 84” have 1” Roller, up 92” 1 1/2” roller, and over 92” wide 2” roller. 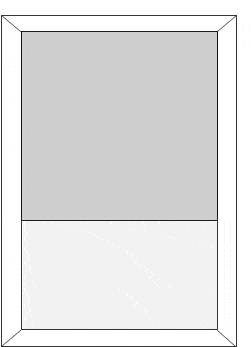 Cassette mounting depth for flush inside mount is 3 ¾”. Cassette minimum mounting surface is 3 /4”. Fabric width on inside mount will be approximately 1 1/8” smaller than the ordered width. Fabric width on outside mount will be approximately 1” smaller than the ordered width. 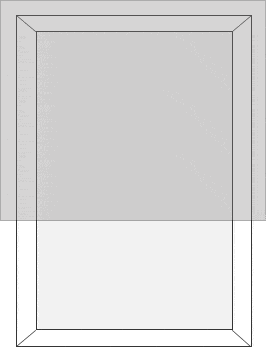 Cassette option Min. 14", Max 92" wide. Min 12", Max 120" height. White rail will be used for fabric wrapped bottom rail. 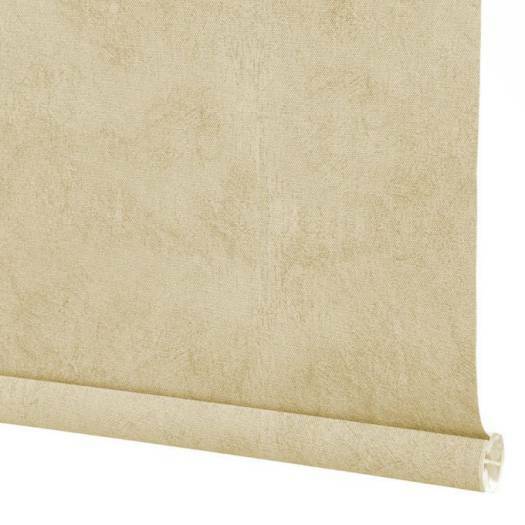 Standard roller shades, min.width 12", max width 112"-Min. height 12", max height 120". Spring roller-Min. width 20", Max Width 92", Min Height 12", Max Height 96". Oil rubbed bronze hardware available. 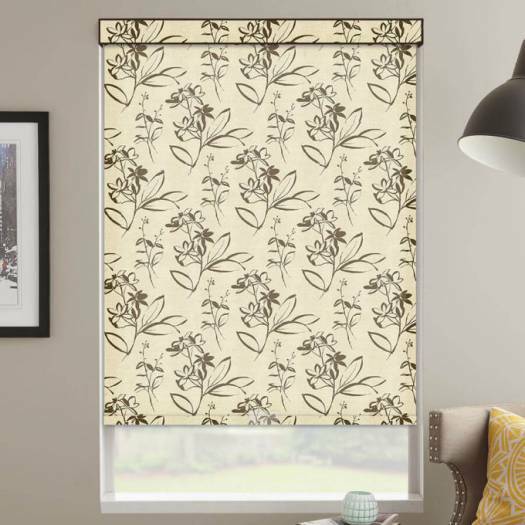 Great customer service all around, a great blind that also looks beautiful with ease to install!!! Would recommend select blinds to anyone!!! 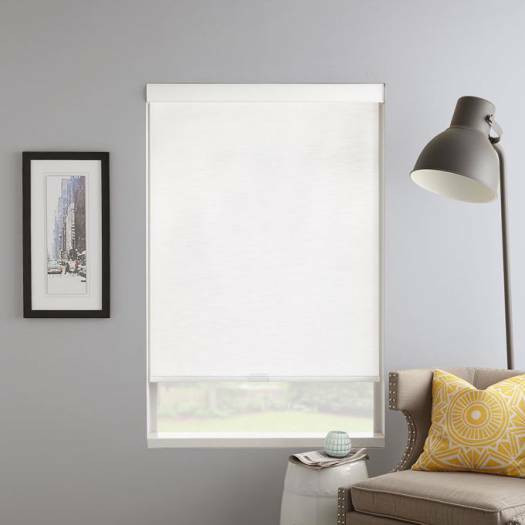 We were a little bit leery about ordering blinds on line but a friend and family member had purchased blinds from Select Blinds and they were happy with the service and product they received. We ordered 5 blinds for our living room along with the cassette for the tops and we absolutely love them. They arrived in only a couple weeks, were easy to install and they look great! 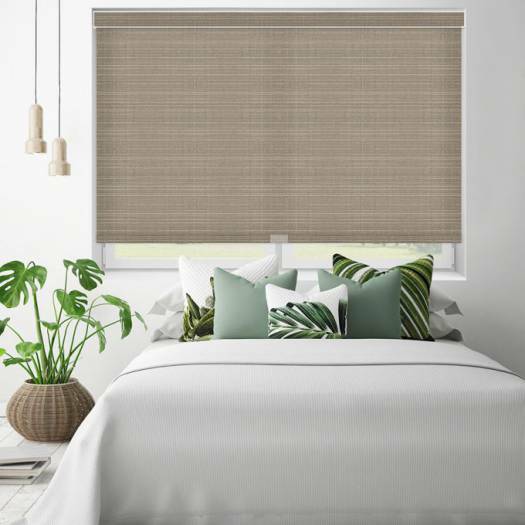 We have now ordered blinds for our bedroom and bathroom and are looking forward to receiving them.